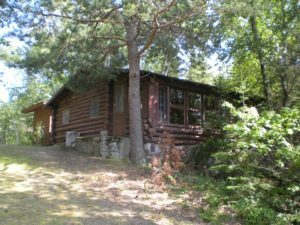 There are a bunch of new pictures of the finished product and a couple of the building before we started. I enjoy these small cabin projects. The next day I pulled out my old box of vinyl just to see what I had from these days. 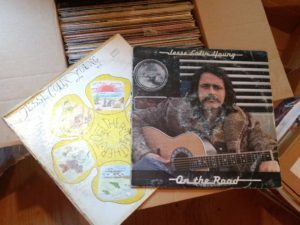 I'm sure the first time I heard Jesse Colin Young was on KQRS in the cities, (That was back when KQ was a very different radio station than it is today). I was probably about 15 and I remember being quite blown away by the tune "Ridgetop" and I went right out with my hard earned dollars and bought the Album "On the Road" . This got a tremendous amount of play time during those tough adolescent years when I spent most of my time alone in my room. I found I still had that album along with one other. I know I had others but they must have gotten lost somewhere along the way. These album covers are pretty worn out. I haven't had a record player in years so they have been sitting in this box. Maybe I need to do something about that. He played alone for a while, he is really a good guitarist. I was surprised how his voice sounded the same after all these years. After the break he had some young people come out and play with him. He explained how he almost gave up music ten years ago but then he was caught up in the infectious energy of one of his sons and some other young people graduating from Berkelee School of music. I found a link to a video someone shot at a different location with the same band. This is pretty much what we were seeing on Wednesday night. This was his last song... the one everyone knows the words to... Might have had some of us old timers shedding a tear or two. 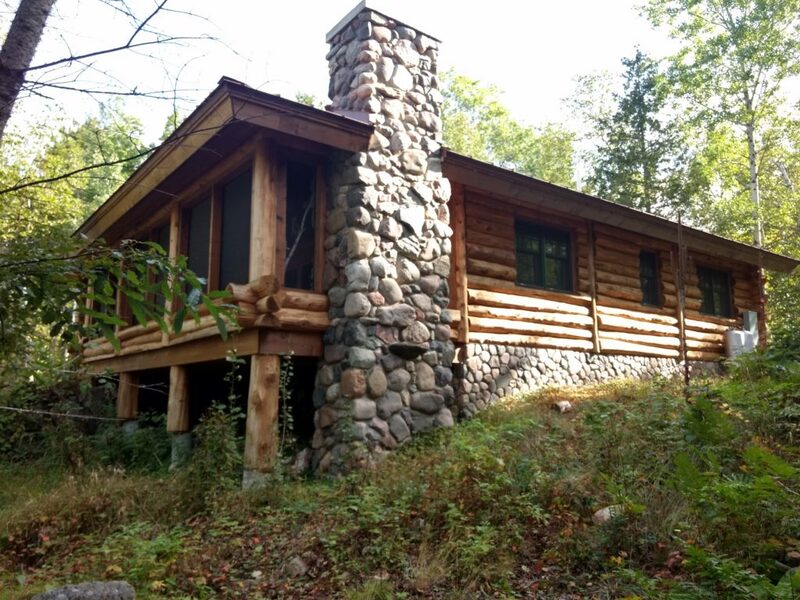 Just checked in to see what you were up to and working on… Nice cabin renovation – that’s no mean feat pulling off that level of redo even on a stick-framed building, let alone a log structure. I watched the JCY vid you posted (KQ was indeed a very different station ‘back in the day’ :)). Reminded me of the Indigo Girls cover of Get Together. Link is below – hope you enjoy and that the fall is going well.